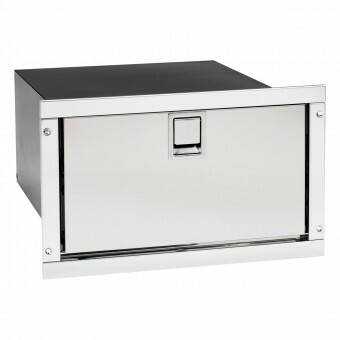 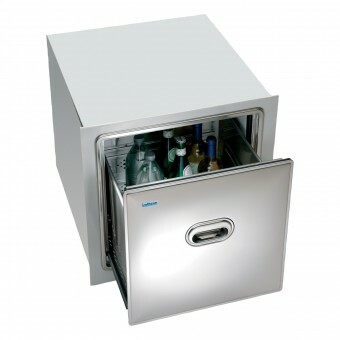 Upgrade your travels with the ultimate comforts that come with a compressor drawer fridge or freezer. 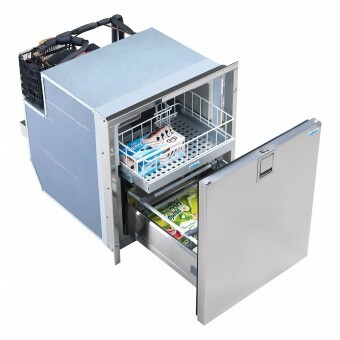 Slotting seamlessly into a range of different vehicles, drawer fridges keep all your essentials cold and fresh for you to make your home-style meals. 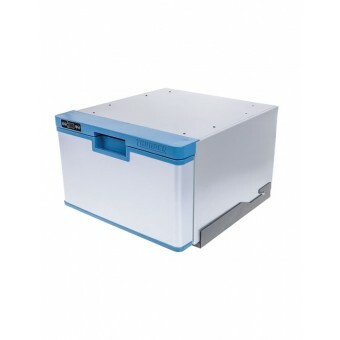 Including products from a range of leading brands like Engel and Waeco, a drawer fridge from My Generator is made to last – even through Aussie summers. 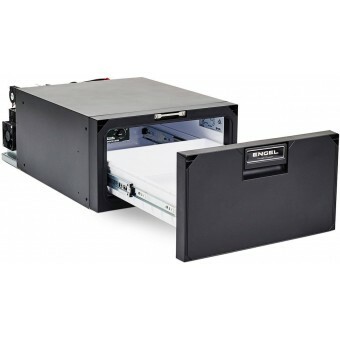 Designed with a front-door, sliding-drawer system, 12v compressor fridges offer a convenient food storage solution for smaller spaces. 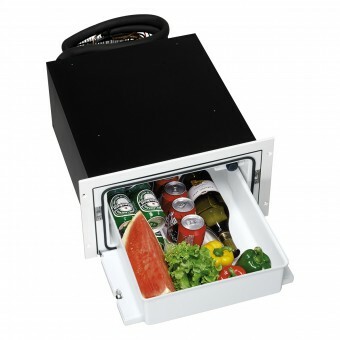 You can easily place vegetables, drink bottles and cans inside, letting you prepare for a long day of driving or boating. 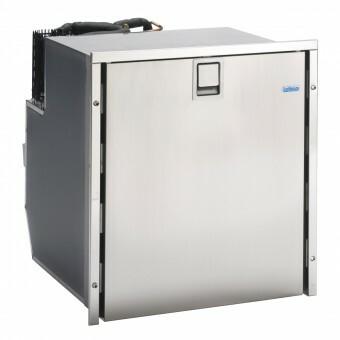 Whether you’re after a small compressor fridge to fit in your truck or a bigger fridge for your boat or caravan, you can find the type you need at My Generator. 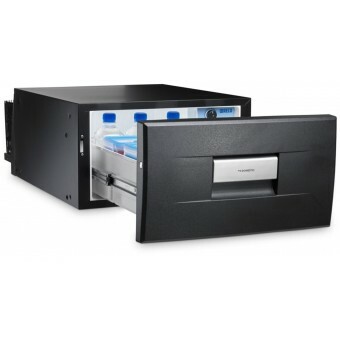 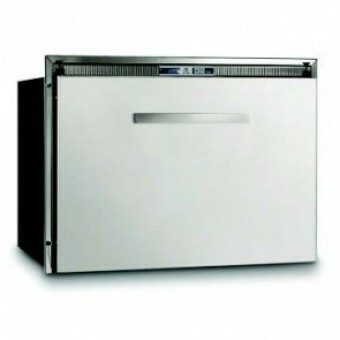 Discover the full range of compressor drawer fridges and freezers below.